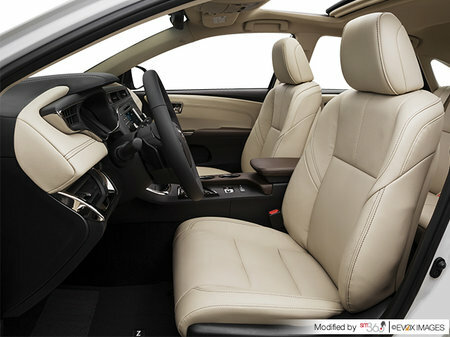 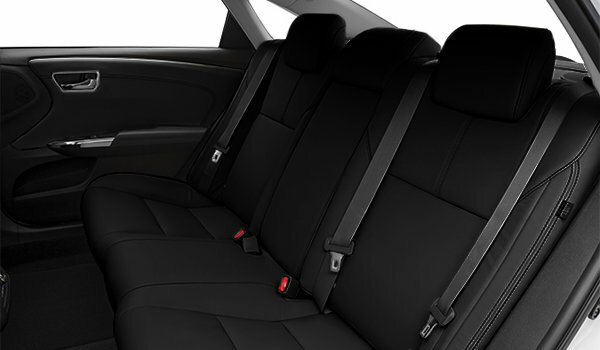 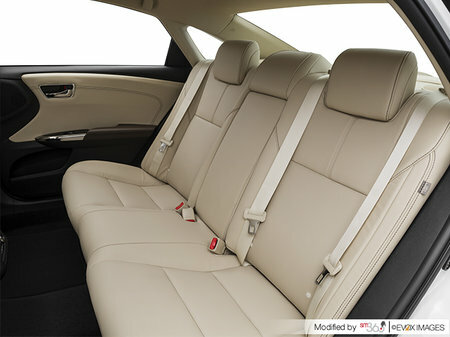 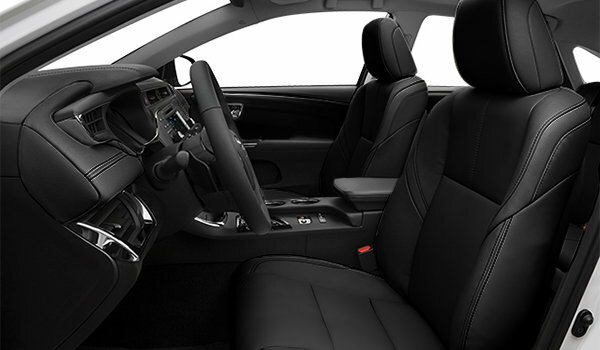 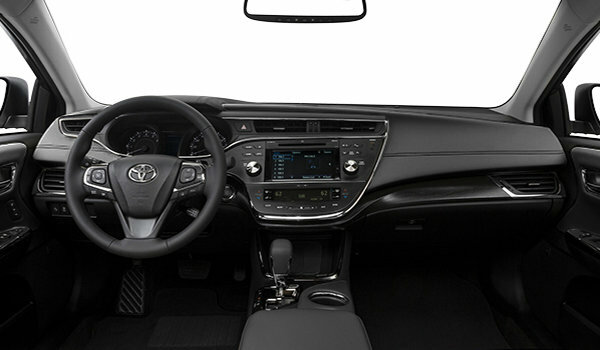 2018 Avalon’s interior is both spacious and welcoming. 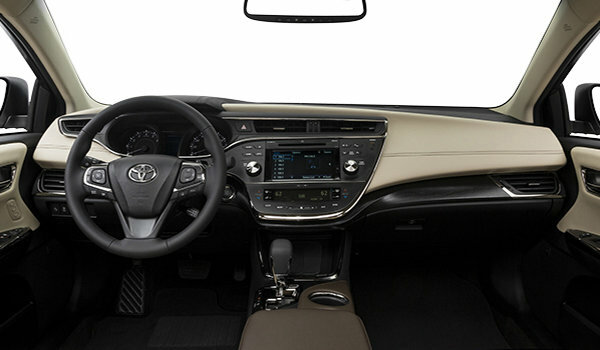 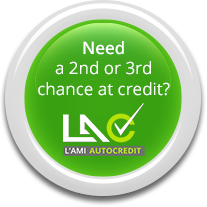 Premium touches include leather seats, woodgrain trim, available soft white ambient lighting and soft touch materials on the dash and doors. 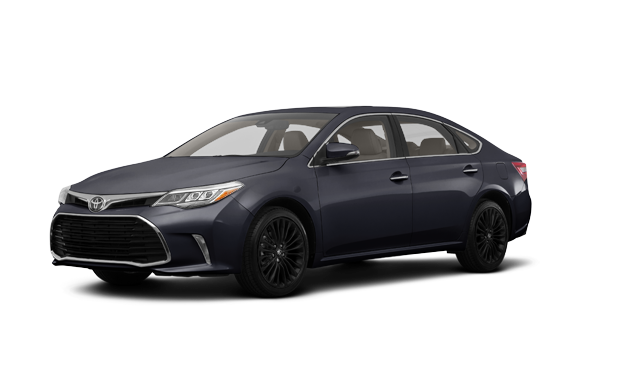 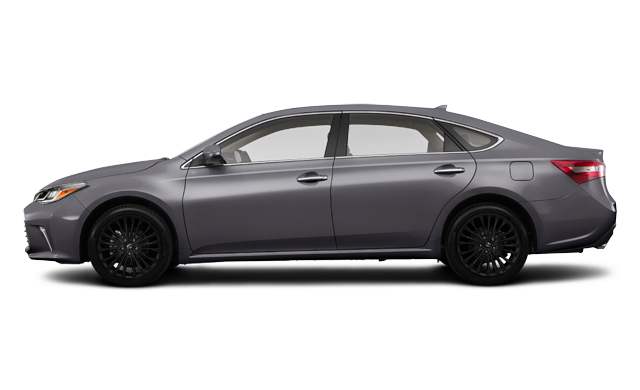 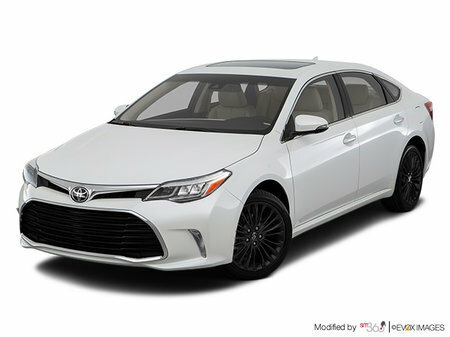 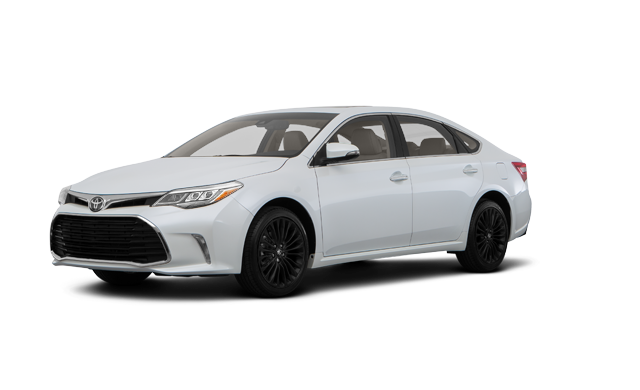 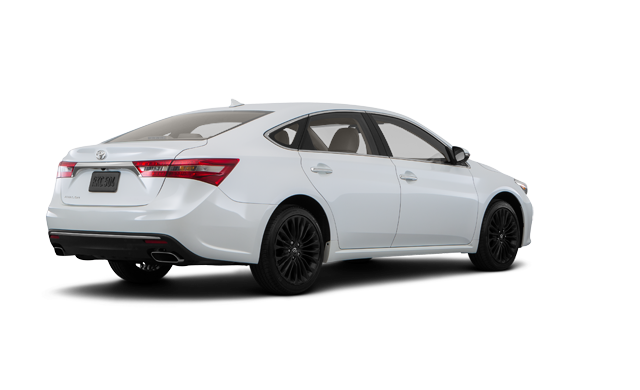 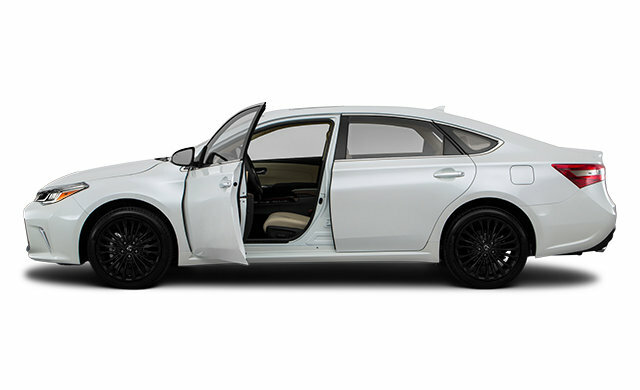 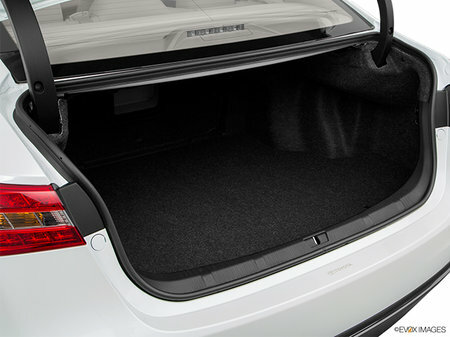 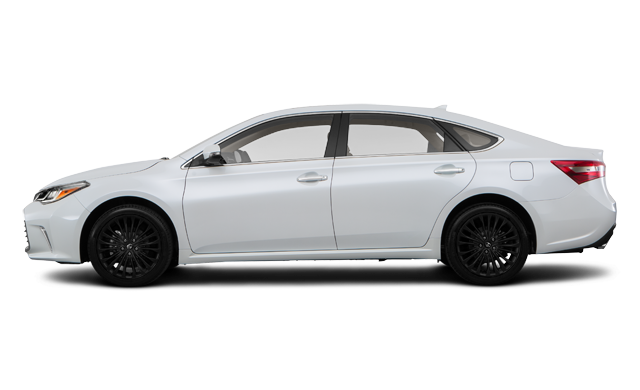 Interested by the 2018 Toyota Avalon TOURING ?